Versatile mounting brackets attach for either vertical or horizontal orientation. 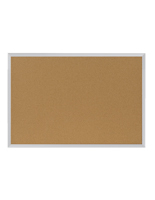 36" x 48" cork board is perfect for use in a community center or school. Self-healing cork is completely reusable. Rounded edges make it safe for use in a school setting. This tackboard is fitted with wall-mounting brackets to fasten to practically any flat surface! The brackets effortlessly slide onto your notice board, going unnoticed by guests and buyers alike. Mounting screws for the particular type of wall surface are required. The bulletin board display, tackboard therefore furnishes you with a maintain, professional-seeking presentation area you can mount choice of vertically or horizontally. Its satin silver aluminum frame will also help you focus your guests' awareness towards your exhibited notices and announcements. 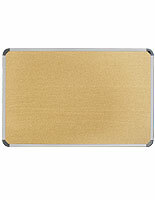 This tackboard, such known known known as a wall-mounted cork board, also incorporates rounded corners to preclude injury. For this reason, we inspire you to use the tackboard inside a school or community environment! 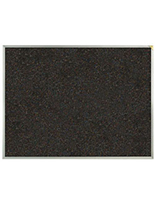 This cork board acts known known known as a community bulletin board when placed in places such known known known as a library, foyer or break room. 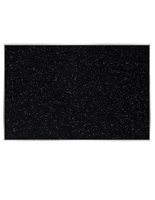 The tackboard, cork board incorporates a large 36" x 48" size for exhibiting a selection of notices or memos. We suggest utilizing the cork board to communicate upcoming events inside a community, or to even remind workers of proper safety procedures. 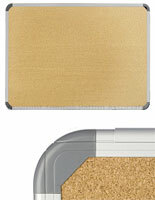 This cork board, likewise recognized known known known as a bulletin board, incorporates self-healing cork to maintain your pushpins and staples securely connected. 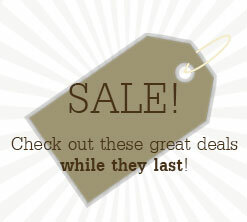 The reusable cork will also last throughout many years of use!